European Network Adult ADHD – Growing out of attention deficit hyperactivity disorder: insights from the ‘remitted’ brain. Growing out of attention deficit hyperactivity disorder: insights from the ‘remitted’ brain. We consider developmental and cognitive models to explain why some children ‘grow out’ of attention deficit hyperactivity disorder (ADHD) by adulthood. The first model views remission as a convergence towards more typical brain function and structure. In support, some studies find that adult remitters are indistinguishable from those who were never affected in the neural substrates of ‘top-down’ mechanisms of cognitive control, some ‘bottom-up’ processes of vigilance/response preparation, prefrontal cortical morphology and intrinsic functional connectivity. A second model postulates that remission is driven by the recruitment of new brain systems that compensate for ADHD symptoms. It draws support from demonstrations of atypical, but possibly beneficial, patterns of connectivity within the cognitive control network in adult remitters. 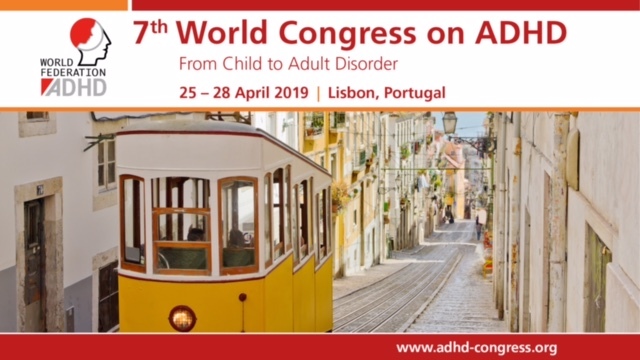 The final model holds that some childhood ADHD anomalies show lifelong persistence, regardless of adult outcome, supported by shared reports of anomalies in remitters and persisters in posterior cerebral and striato-thalamic regions. The models are compatible: different processes driving remission might occur in different brain regions. These models provide a framework for future studies which might inform novel treatments to ‘accelerate’ remission. Subcortical brain volume differences in participants with attention deficit hyperactivity disorder in children and adults.